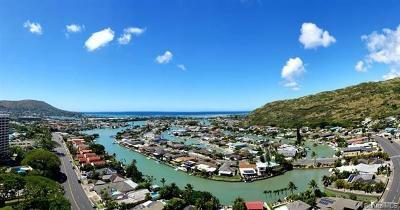 Hahaione is the first valley in Hawaii Kai, coming from Diamond Head and Kahala. 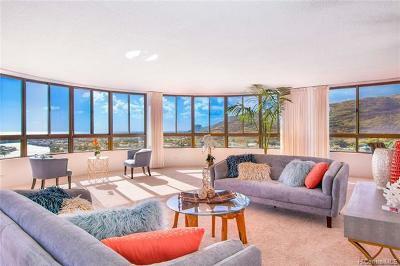 After passing Kuliouou, a left turn onto Hawaii Kai Drive and then another turn onto Pepeekeo Street or Hahaione Street brings you to Lower Hahaione Valley. 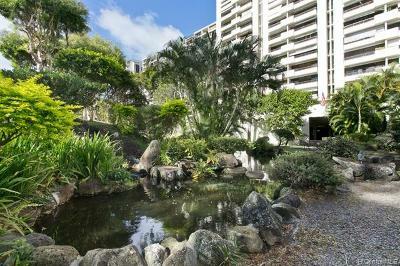 Continue up the road into the hills and you will reach Upper Hahaione, which tends to have larger homes and higher prices. 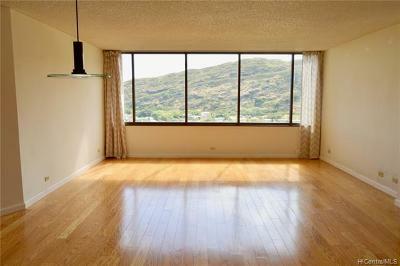 Hahaione Valley is a quiet neighborhood. 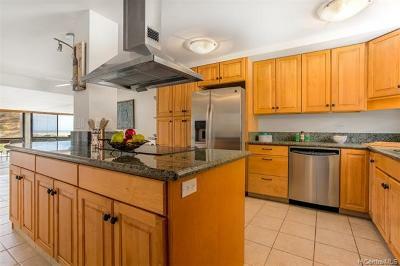 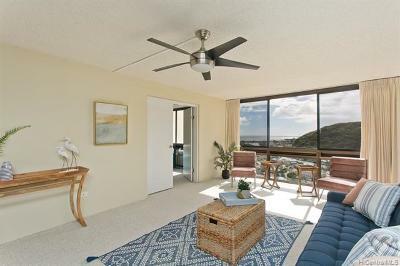 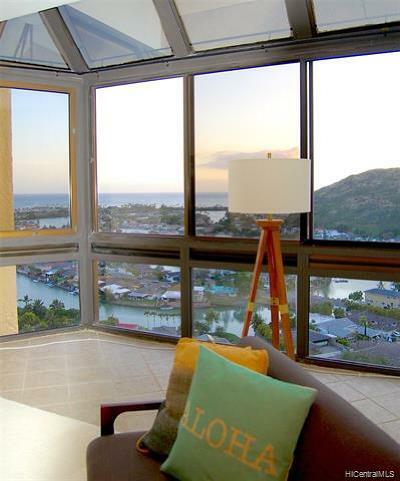 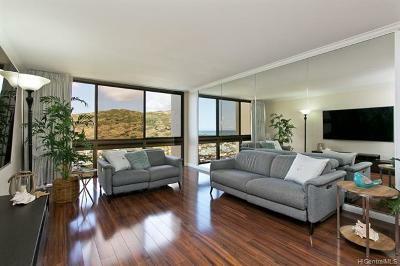 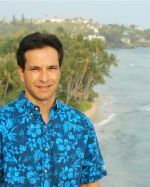 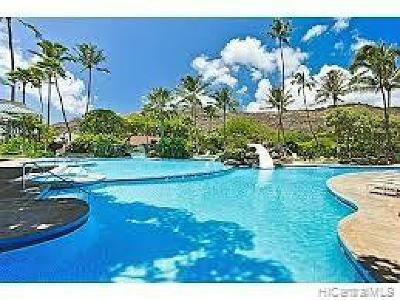 Homes in Lower Hahaione have some views and are generally priced below $1 million.